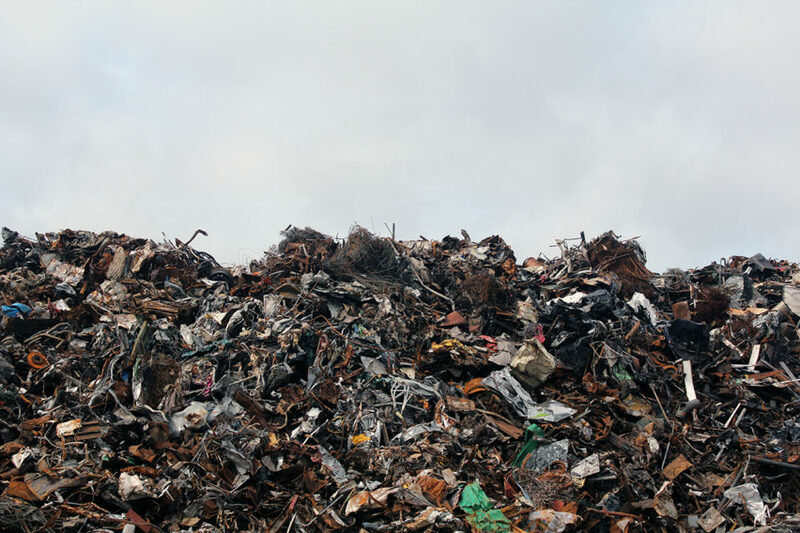 Cities in the U.S. have increasingly contracted out solid waste management to private companies in recent years, with varying degrees of success. Across the country, waste contractors have overcharged residents, mismanaged recycling programs, and failed to pick up trash at alarming rates. Is Your Waste Contract Putting Your Municipality At Risk? provides best practices for municipalities aiming to protect their interests when contracting with private companies that provide waste management services. Establish the conditions and grounds on which the city may terminate a contract. Outline contractor fines for performance issues or failures. Require the contractor to hire locally and pay the local prevailing wage. Include routing provisions to allow the city to control truck traffic and reduce excess air pollution. The guide concludes with a list of “must-haves” regarding municipal control, good management, workforce stability, and environmental protections that policymakers and other stakeholders can use when exploring, evaluating, and negotiating municipal waste contracts.